An innovative district in Mundelein, IL, Fremont School District 79 operates with the mission to prepare today’s students for tomorrow’s world. With a curriculum built around the potential that iPads, Chromebooks, and other devices have for whole child development, the district has been selected by Digital Promise as having one of the top 10 edtech rollouts in the nation. In this webinar, district leaders at Fremont SD 79 explore how administrators and educators can use technology to prioritize the skills students need in school and in life. 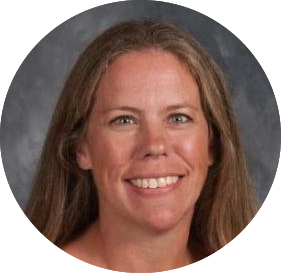 Dr. Elizabeth Freeman has nurtured a culture of early adoption at Fremont, leading the district in pioneering a number of iPad and web-based programs and tools. 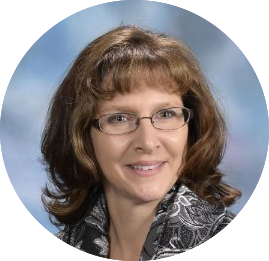 With her commitment to integrating purposeful technology throughout the class day, Dr. Freeman has built a cohesive digital curriculum that ranks among Digital Promise's top 10 edtech rollouts. Passionate about whole child development, Dr. Freeman is an expert in identifying, implementing, and testing new educational technology. Dr. Jill Gildea is an example of unwavering dedication to student-centered education. She considers her most outstanding achievement to be making a difference in the lives of children through a focus on differentiated learning while inspiring educational innovation and future-focused solutions. Dr. Gildea believes that we must provide today's students with the best possible opportunities in order to ensure future success.